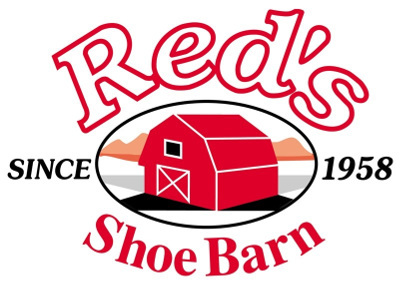 The 37th Annual Reds Race “Race for a Better Community” 2018 is a 5 mile road race and 2.4 mile walking course, open to anyone interested in either running or walking in this annual event. Participants span from the serious runner to recreational joggers enjoying a challenging, yet beautiful running course, to families and community members of all ages and sizes walking the 2.4 mile walking route. When you take part in this historic community event, you are also helping to raise much needed funds for six local non-profit organizations that provide important services in Strafford County. Bonus! 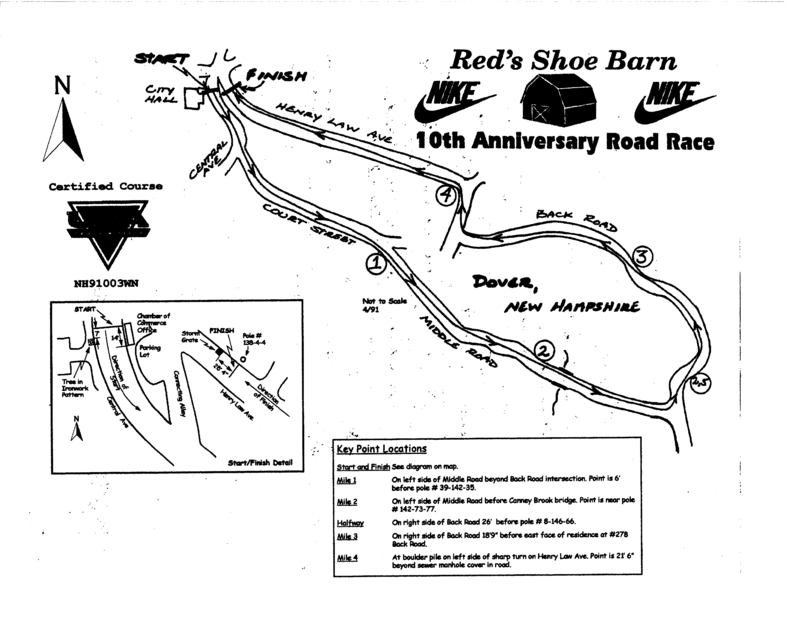 Reds Race is the 2nd race of the Dover Race Series. Join the series now at www.doverraceseries.com and start your trek to earn the 5th annual DRS jacket while supporting our community! 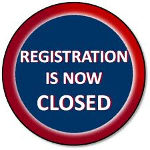 Online registration for Reds Race 2018 is now closed. Dover City Hall, 288 Central Ave., Dover, NH, Sunday, April 8, beginning at 8:00 a.m.